On Thursday, March 30th, the San Pedro Police conducted a search at Tropic Air cargo at 2:30AM. 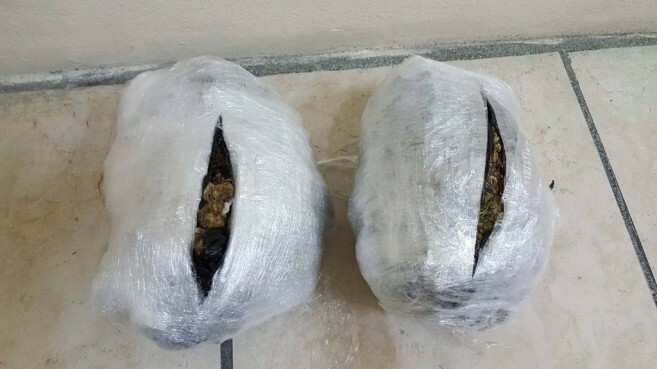 The search led to the discovery of two parcels of suspected cannabis, amounting to a total of 947 grams. As no one arrived to claim the package, the item was transferred to the station and deposited as “Found Property”. 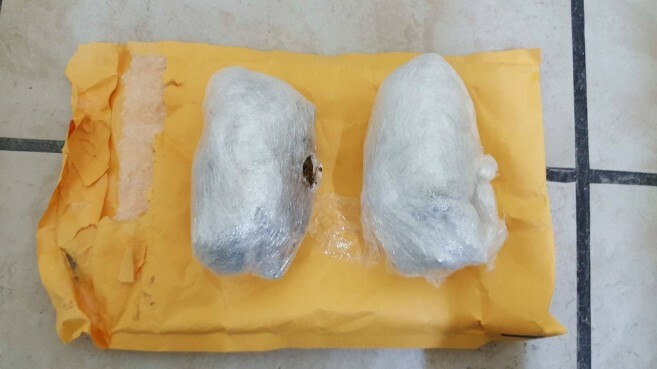 On Wednesday, April 5th at 9:15PM, joint team of San Pedro Special Branch, Quick Response Team and Custom retrieved a parcel from Thunderbolt containing 63.5 grams of suspected Cannabis which was labelled and deposited as “Found Property”.